The central kickstand King together with the Queen and Wave are the most successful adjustable Ursus propstand. It is our best seller kickstand. 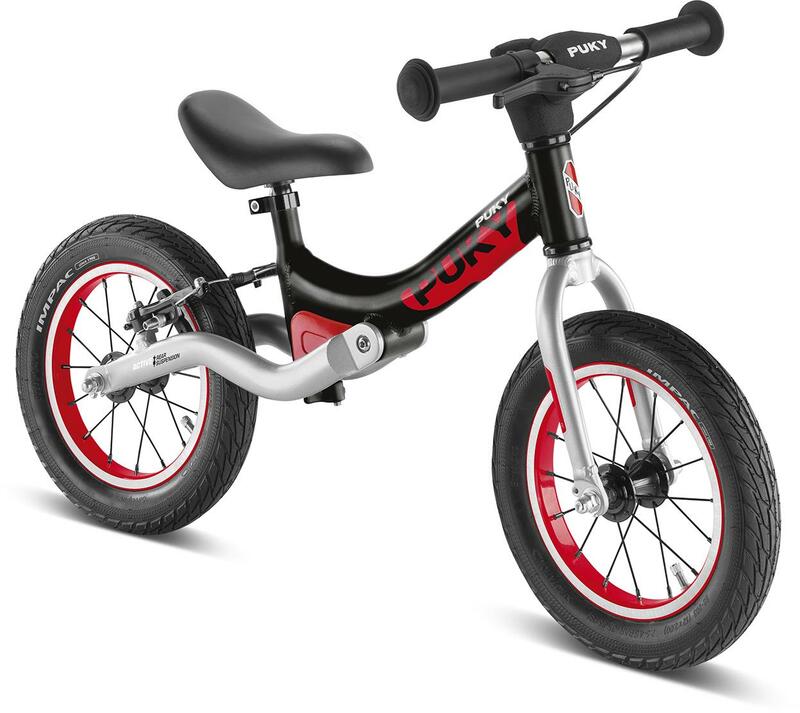 King is made in aluminum with a very nice design allows the bike to have a perfect stability. It is a kickstand adjustable in length and adaptable to any type of bicycle. It's maximum capacity is 35 kg and is suitable for bike 26 '' and 28 ''. The plastic foot of King is extremely strong and allows the propstand to lean perfectly on the ground.